April is Irritable Bowel Syndrome (IBS) Month, which makes it an ideal time to review a little bit about the condition, its possible causes and symptoms, and its treatments. As any one who’s been diagnosed with IBS can tell you, bowel incontinence is one of the more common symptoms. In fact, according to clinical research, as many as 20 percent of IBS patients suffer from incontinence and a third experience loose bowels that can cause soiling. So what is IBS and just what causes it? 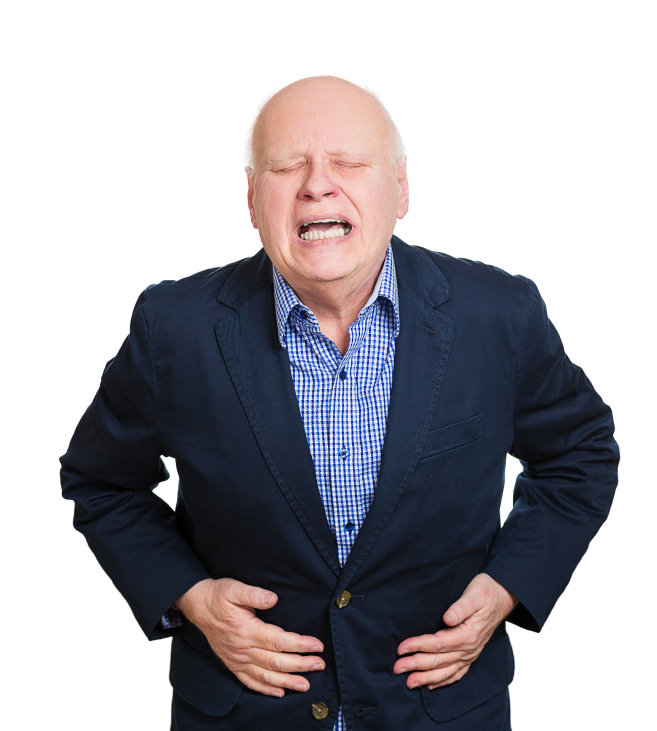 IBS is a chronic condition that affects the large intestine, causing symptoms like cramping, bloating, gas, abdominal pain, diarrhea and constipation. Although it can cause some of the same symptoms as Crohn’s disease and ulcerative colitis, it doesn’t cause changes in the bowel tissue that are the hallmark of those two diseases. And because it’s a long-lasting condition, it can also cause feelings of anxiety and even depression. As for what causes it, researchers aren’t clear, but studies show it may be related to the muscles or nerves that control the way the bowel contracts and the sensations bowel activities can cause. Research has also shown that IBS can be triggered by certain foods, illnesses, stress and even hormones, and triggers can vary substantially from one person to another. It also seems clear IBS is more likely to occur in women as well as those with a family history of the condition. Since the causes of IBS aren’t yet known, right now, treatment is focused on reducing or eliminating symptoms, including bowel incontinence. Some bouts of IBS may be avoided or lessened by avoiding triggers whenever possible, for instance, by eliminating certain foods or learning stress management techniques. Other times, medication may help. If you have IBS or you’ve been experiencing symptoms like bowel incontinence or loose bowels, having an evaluation is critical to your good health. Make an appointment with the Incontinence Institute today so you can start feeling more confident about your health and your life. This entry was posted in Blog on April 2, 2015 by admin.